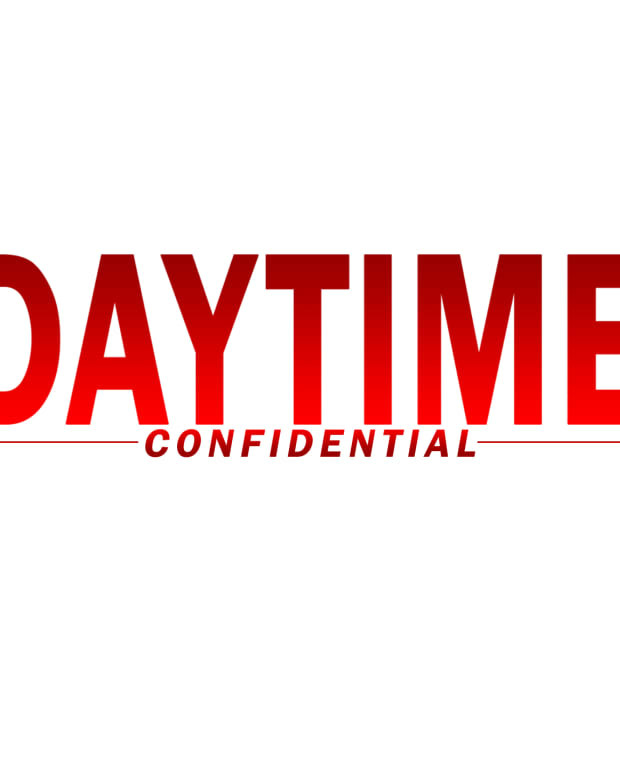 On this week&apos;s Daytime Confidential podcast Luke Kerr, Mike Jubinville and Jillian Bowe are joined by guest Josh Baldwin in reacting to the 2018 Daytime Emmy Nominations. 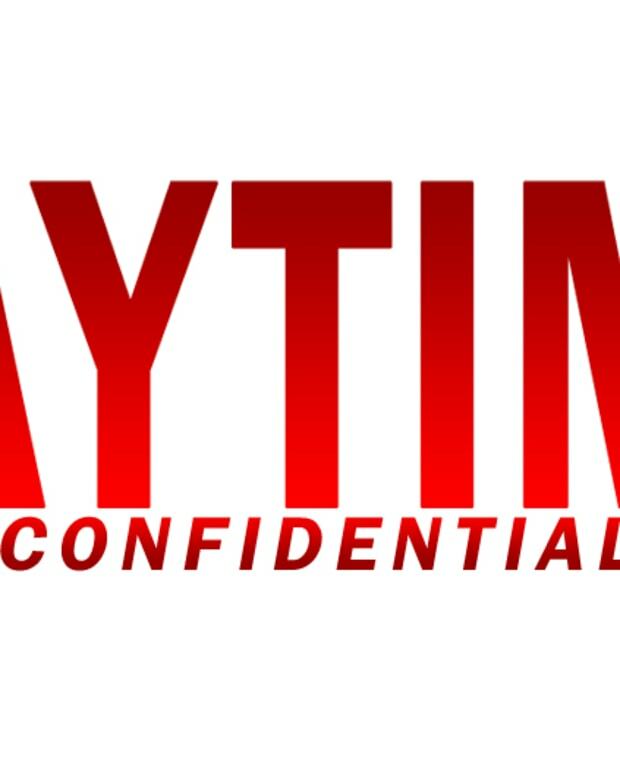 The DC gang then dives into the latest The Bold and the Beautiful, Days of Our Lives, General Hospital and The Young and the Restless headlines and storylines. 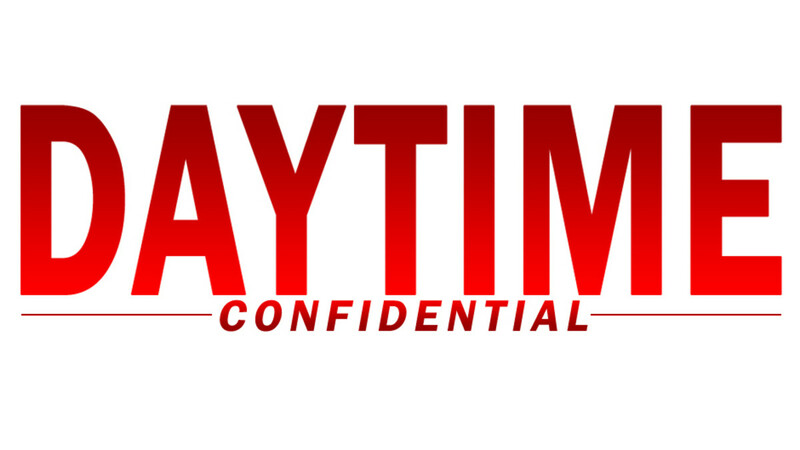 Twitter: @DCConfidential, @Luke_Kerr, @Jamey_Giddens @Mike Jubinville, @JillianBowe and guest Josh Baldwin. 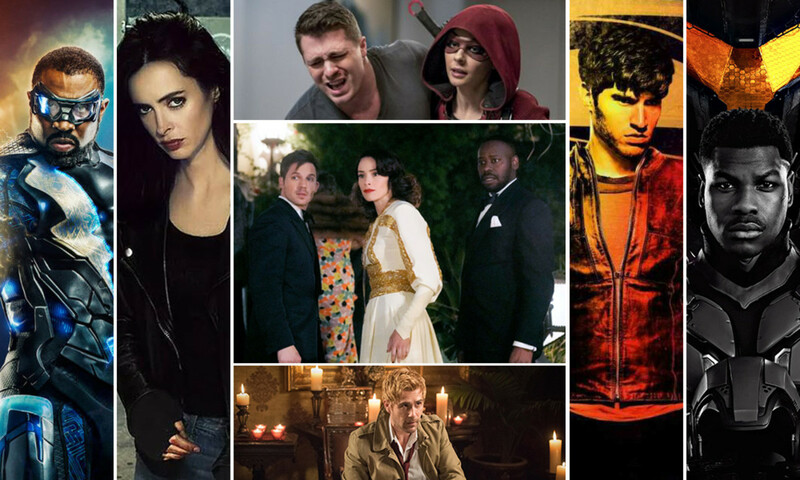 On this week&apos;s Geek Confidential podcast Luke Kerr, Melodie Aikels, Dan Pearce and Mo Walker return to dive into the latest TV and movie news. The GC gang dives into the Krypton pilot, the Arrowverse shows and the fantastic Black Lightning. They also can&apos;t get enough of Timeless&apos; Season 2 and have thoughts on the first three episodes of Jessica Jones Season 2. Melodie shares her thoughts on Black Panther while Dan&apos;s enthusiasm for Pacific Rim: Uprising can&apos;t be hidden. All this and much more on the latest Geek Confidential!